The Infinity Loop Hip Bands will increase first step quickness by adding heavy resistance to your legs through sports training drills. 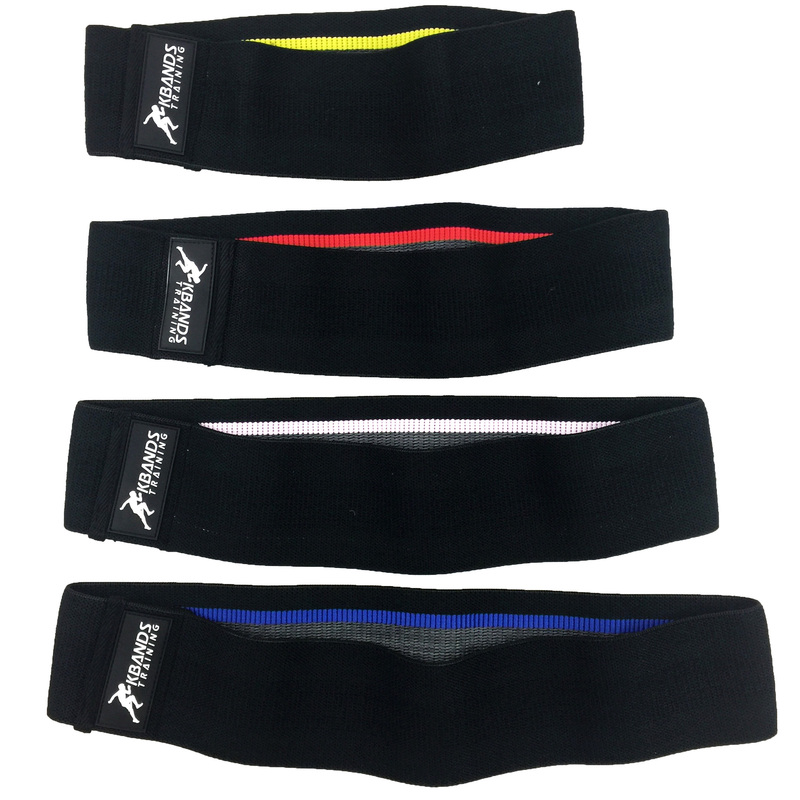 The Infinity Loop Hip Bands will also improve endurance and conditioning through static hold and ballistic training techniques. Each Infinity Loop Band is designed to stay in place with our unique anti-slip rubber grip on the interior side of each band. This indestructible material will last forever as you train to increase your hip strength. 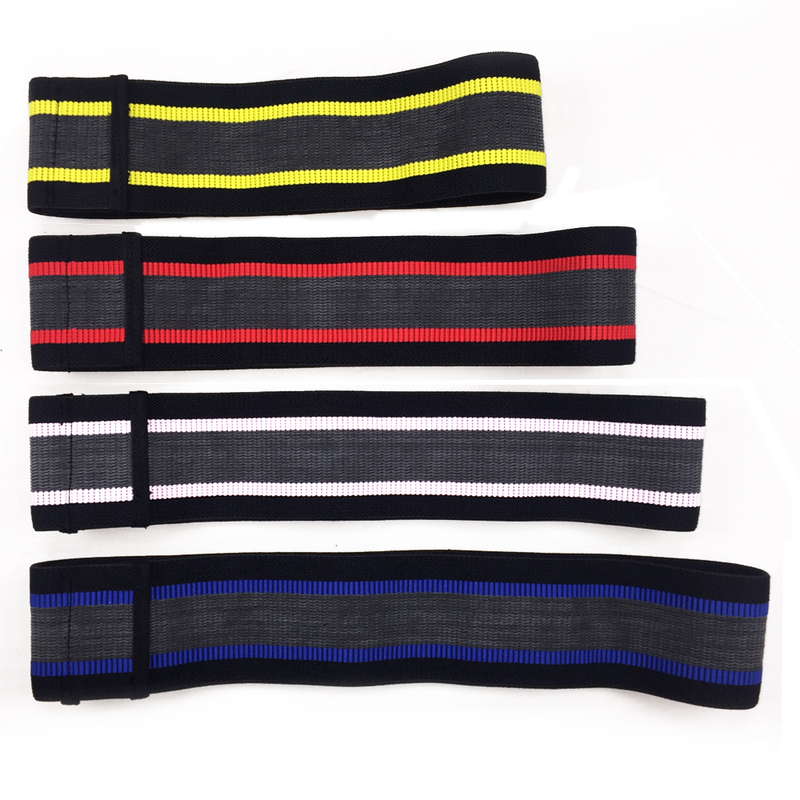 Each Infinity Loop Hip Band is threaded with an anti-slip rubber strip to stabilize each band while training. No rolling or sliding. Our flexible stretch cloth can withstand even the strongest athlete's movements. Utilize the training videos included with your order to optimize your training. 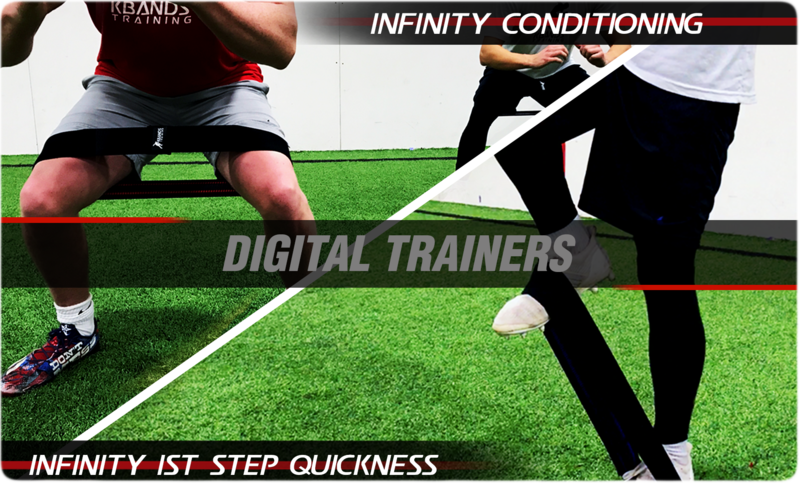 Increase 1st step quickness and conditioning with each digital training program. Through ballistic exercises, static holds, and dropset training you will feel the difference in your training.